Each card in this set of six Cheerful Geranium Pop-Up Note Cards transforms into a 3D garden scene filled with geranium plants. 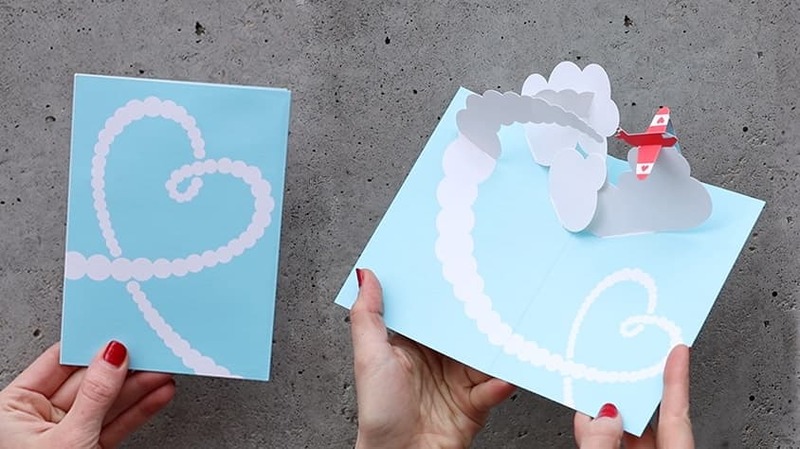 Our engineered paper cards are more than just greeting cards—they're beautiful objects. Designed by established and emerging artists, each card is painstakingly assembled by hands. The Cheerful Geranium Pop-Up Note Cards are blank so you can write you own message for any occasion, from baby showers to thank you notes. Includes green envelopes.